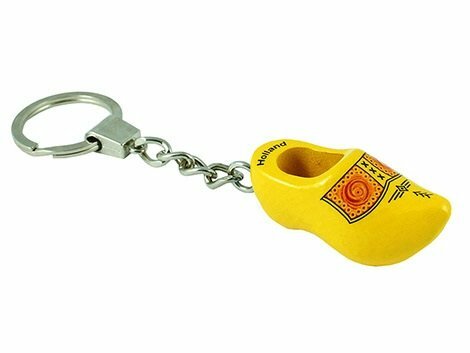 Cheap klompsouvenirs-Keychains 1 clog yellow farmer-piping - www.typical-dutch-giftshop.com | worldwide shipping. 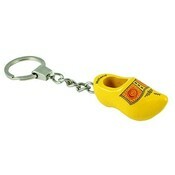 Are you looking for the original wooden shoes? 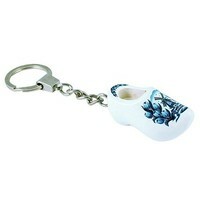 - but then as a keychain. 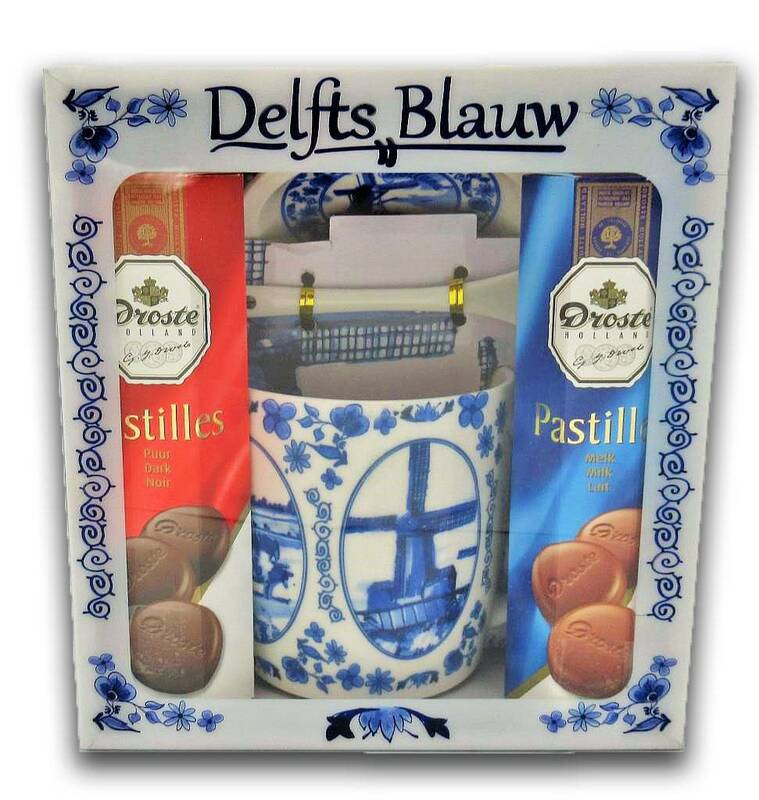 Stop searching ... You have found Typical Dutch. Key chain piping. Do you order a lot? Then mass - checkout! Are you looking for the original wooden shoes? but then as a keychain.